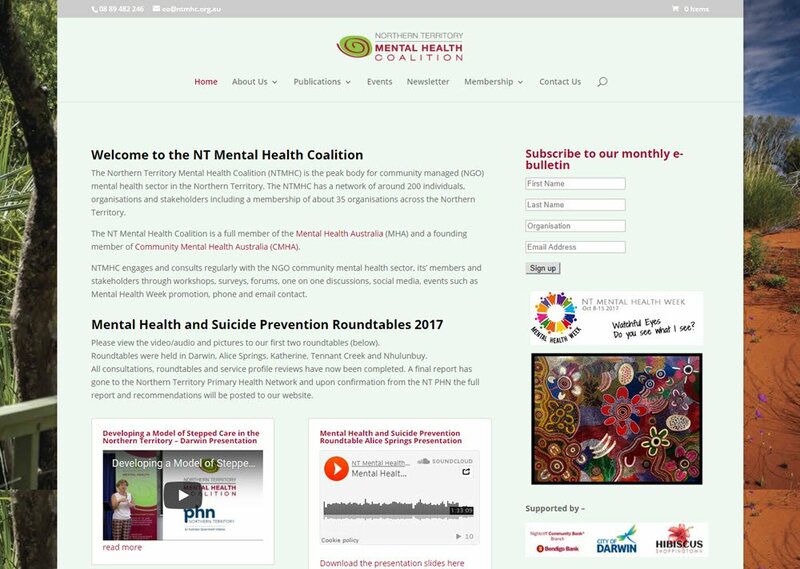 NT Mental Health Coalition updates the site in house. They seek my assistance for tasks like formatting audio and video from conferences, setting up the mailing list and social media. 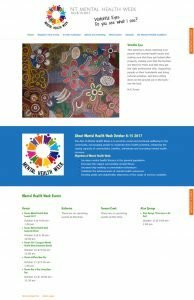 I also create a new Mental Health Week site annually, which features a calendar of events. Organisers of events can submit them via the calendar app and they are moderated by NTMHC staff.